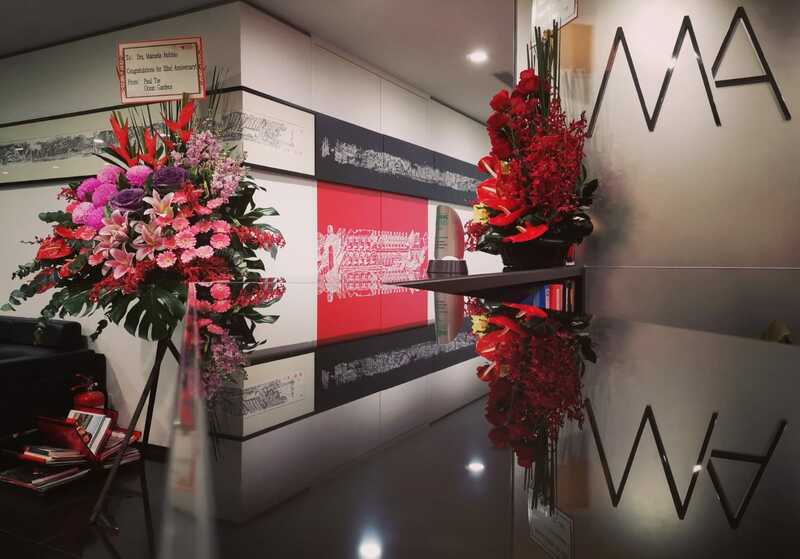 It is with great pride that we commemorate yet another birthday here at our law office, crossing milestone after milestone in our already rich history. On the 28th of this month our firm completes 32 years of its establishment. We take this occasion to thank the support of our excellent team of collaborators, and indeed of our loyal clients for their priceless aid in our success. As usual, our law office stands tall amongst the professional leads of the time, with countless achievements and accomplishments along the years, including this year which proved to be exceptionally productive. In fact, this year has surpassed the impressive figure of more than 15000 clients. Also, we won numerous awards, among which the prestigious International Financial Law Review’s market leader award for the principal of our firm Manuela Antonio, as well as the Chambers and Partners top tier law firms. On the other hand, and looking towards the future generation of lawyers, our firm has also grown larger on the inside, adding three new trainees to our already capable team of counsels. As always, we plan on keeping our professional relationship with our clients thriving, and to continue providing the excellence that throughout the years has constantly accompanied the name of our law office. Another year, another shower of success!